Attention aspiring young filmmakers, directors, and screenwriters. 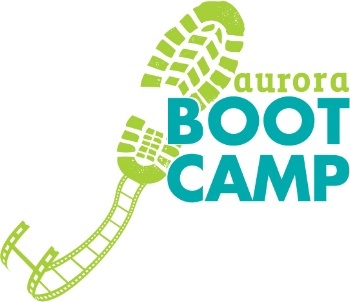 Classes are sold out for the Aurora Picture Show Summer Filmmaking Boot camp for kids and teens, but there is still time to apply for a scholarship. Our partners at Aurora have reserved two spaces for students demonstrating financial need. For general information about this summer camp including dates and locations, click here. What: Aurora Summer Filmmaking Bootcamp Scholarship Application. Deadline: May 15, 2011. Parents will be notified by June 1st.